Here's another one I made during my (failed) self-imposed Christmas card challenge recently. The stamps and matching die are Hero Arts. Sadly, my daughter's guinea pig died recently. She'd had an operation but she was very old and never really recovered. 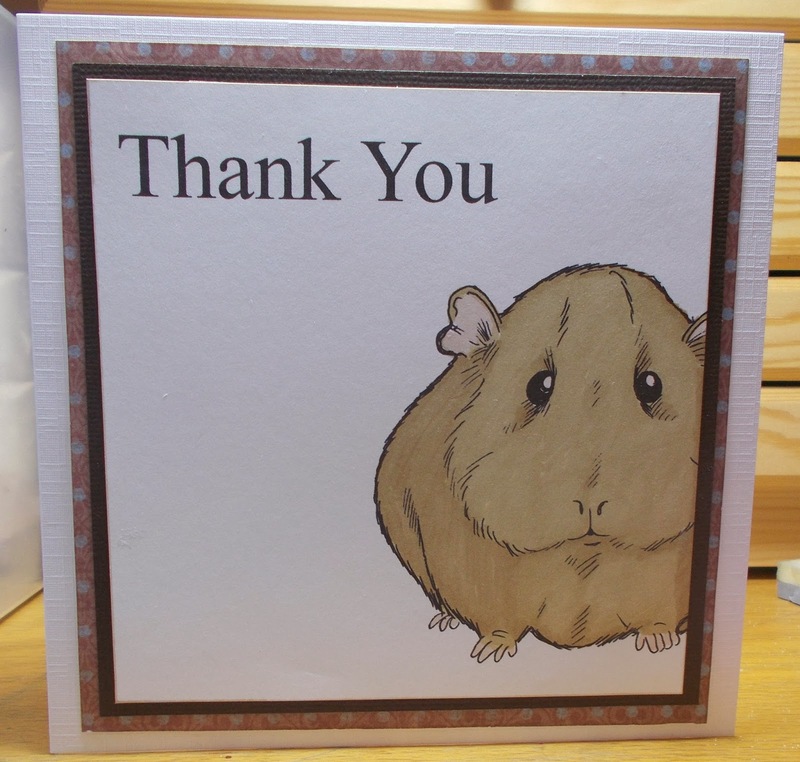 My daughter asked me to make a 'thank you' card for the staff at the veterinary surgery. 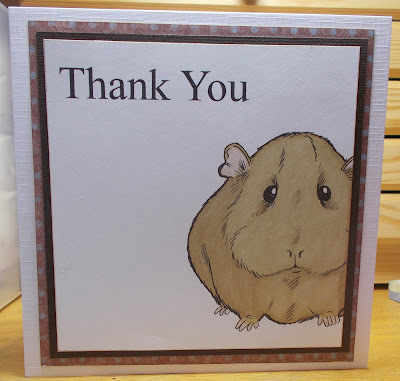 I kept it clean and simple, using a digistamp of a guinea pig from a Craft Artist disc, colouring it with Promarkers, adding a sentiment and matting and layering. 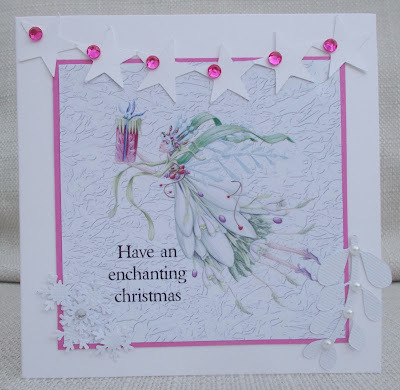 For this card, I combined four elements from Papermania Enchanted Christmas CD for my image, then matted it with pink. The star banner and the mistletoe are die- cuts and I punched a cluster of snowflakes. I added lots of gems and pearls. 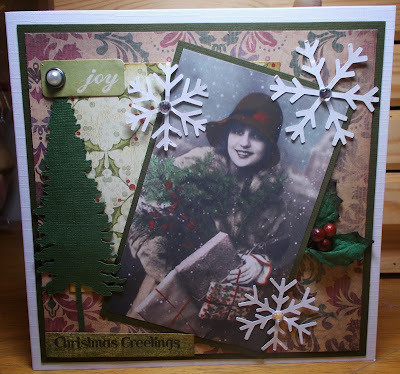 Creative Craft Challenges Non traditional Christmas colours. 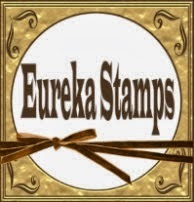 For my DT card I used two digi stamps provided by our sponsor, Eureka Stamps. I paper-pieced the pumpkins, coloured the rest of the image with Promarkers and rubber-stamped a sentiment. I guess it's last orders on the lovely autumnal challenges, as we move into winter. Do come over to Pinspirational Challenges and share your project with us. Craft your Passion Give thanks. I've had this vintage image a few years..not sure where it came from. The papers were all 'scraps' - the spotty paper was in my scrap box with the border already punched. 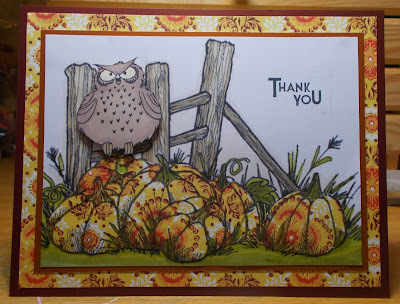 I stamped the background paper with a Basic Gre flourish stamp and brown ink. 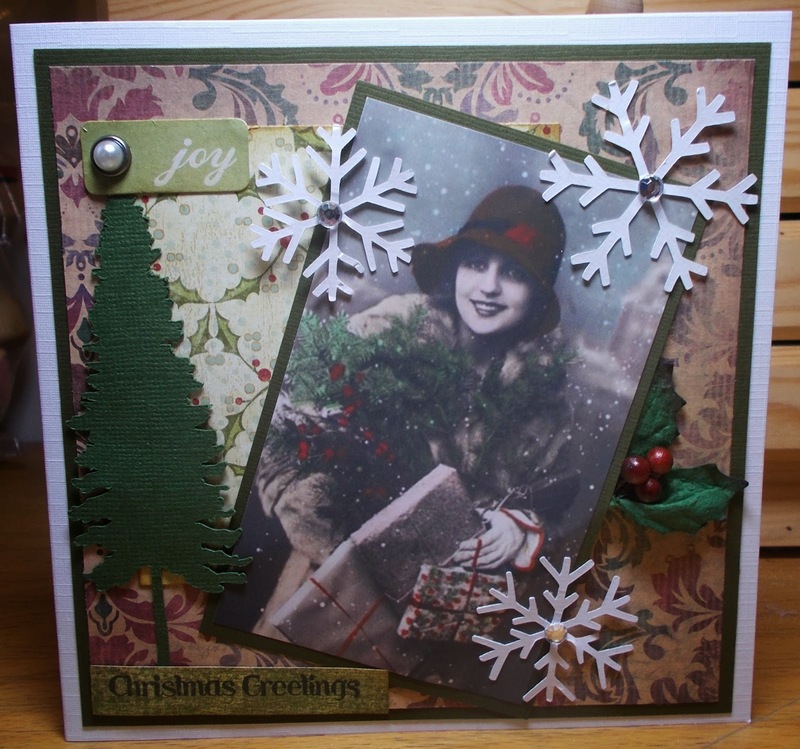 I also used die cuts ( all extras I had put aside), self adhesive pearls and a Teresa Collins brad. Meant to post this before but been really busy...The weekend before last I went to my fantastic local crop, but instead of doing the class kit etc, I set myself the target of making 20 Christmas cards. Fellow crafter, between 10am and 5pm , do you think I met my target? No! I only made 10 cards - 50% of my target! Rubbish! Anyway, here is one-tenth of my achievement. I used an A Day for Daisies digi, paper scrap, embossed die cut, Promarkers and liquid pearls. Here's my DT card for this fortnight's Inkspirational Challenge - Anything Goes. I've had some difficulty taking good photos lately as it's dark when I leave home in the morning and dark when I return! The woman is from Joanna Sheen Fashion Boutique CD. 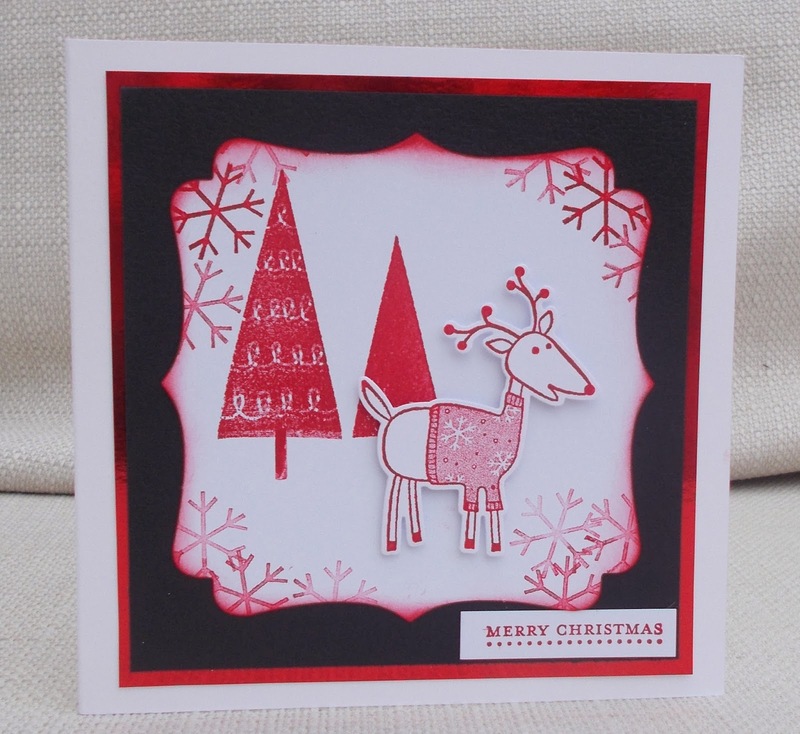 The patterned papers are by Basic Grey and Kaisercraft. 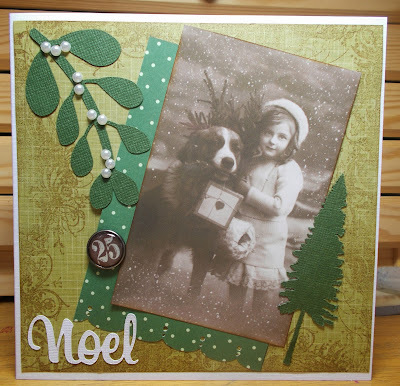 I used some holly, die cuts, stick -on gems, a Teresa Collins brad and a Stampin Up sentiment. 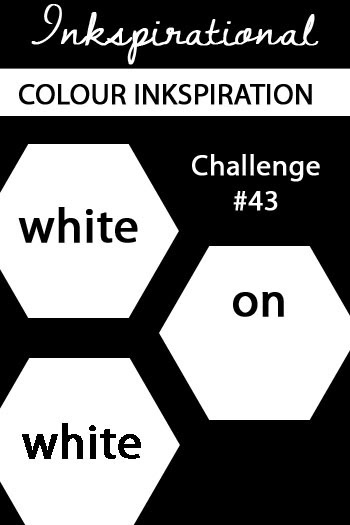 Please come over and share your latest project at Inkspirational Challenges. Will I manage to get all my Christmas cards made in time? Or will I have to cross someone off the Christmas card list this year? !! This stamp is by Marianne (free with mag last year) and I coloured it with Promarkers and paper-pieced his jumper. The papers are all Bo Bunny and the sentiment is another (different) mag freebie. Cruel? Well, Christmas seems the ideal time to make over-the-top sparkly creations with a sleigh-load of embellishments, jingle-bells and all . Yet..... what I'm actually making is quick and easy, make-as-many-as-you-can, FLAT cards , that can be sent in the post. This card wasn't quick and easy, to be honest, but it IS pretty flat. You can't see it. 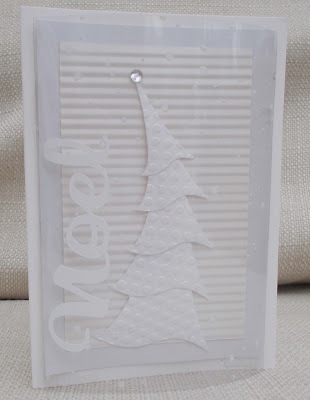 but I painted my white cardstock with Pearl -EX paint before stamping, to give it shimmer. 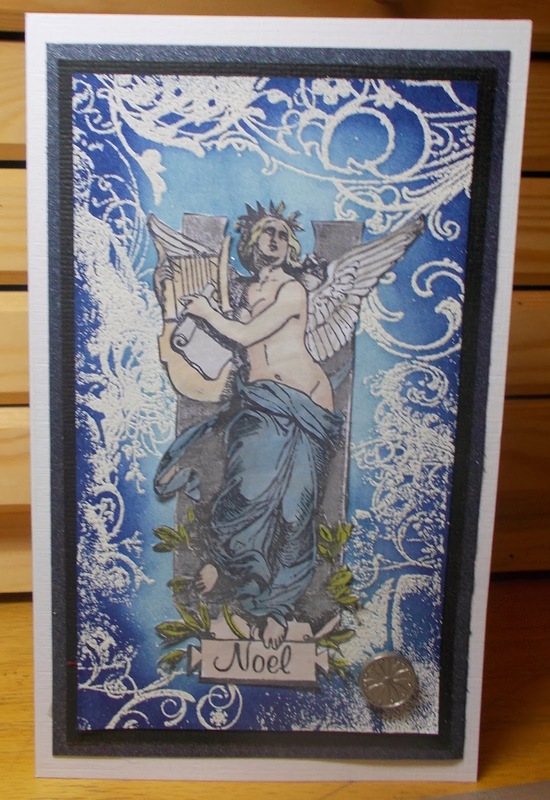 I coloured the angel (Non-Sequitur, very old and well-used) with Promarkers and Pearl -Ex paint. 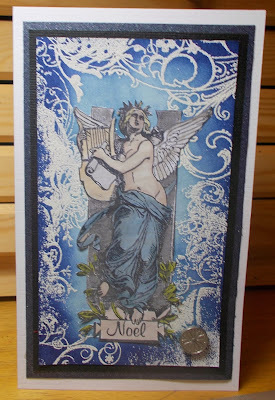 I made the background using stamps, white embossing powder and distress inks. I added a brad and a final glitz of glitter spray (which again, you can't see!) . 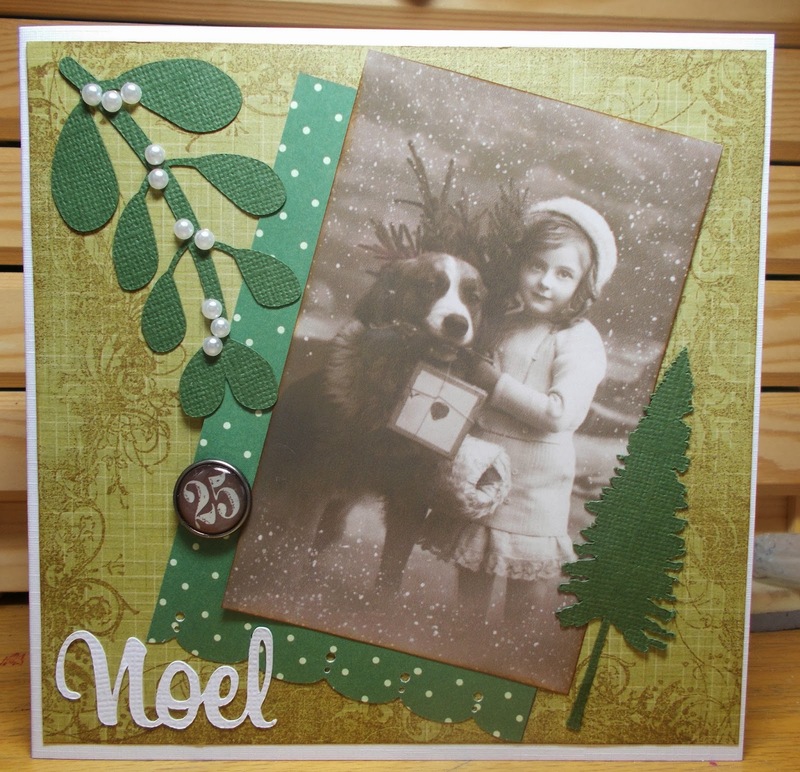 Nonni's Challenge Stamp a Happy Christmas - sorry it's taken me so long to enter! 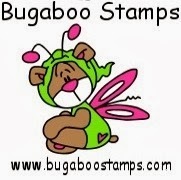 I know loads of pregnant women at the moment, so it's a good opportunity to stock up on new baby cards. This monkey digi was provided by our sponsor's Bugaboo and I kept it simple with layers of pink and grey, Promarkers and a button. Why not join in our challenge at Pinspirational Challenges? We have great prizes on offer. See you there. I kept my card very white, adding variation with texture - crimped pearlescent paper, embossed layered die-cut tree. 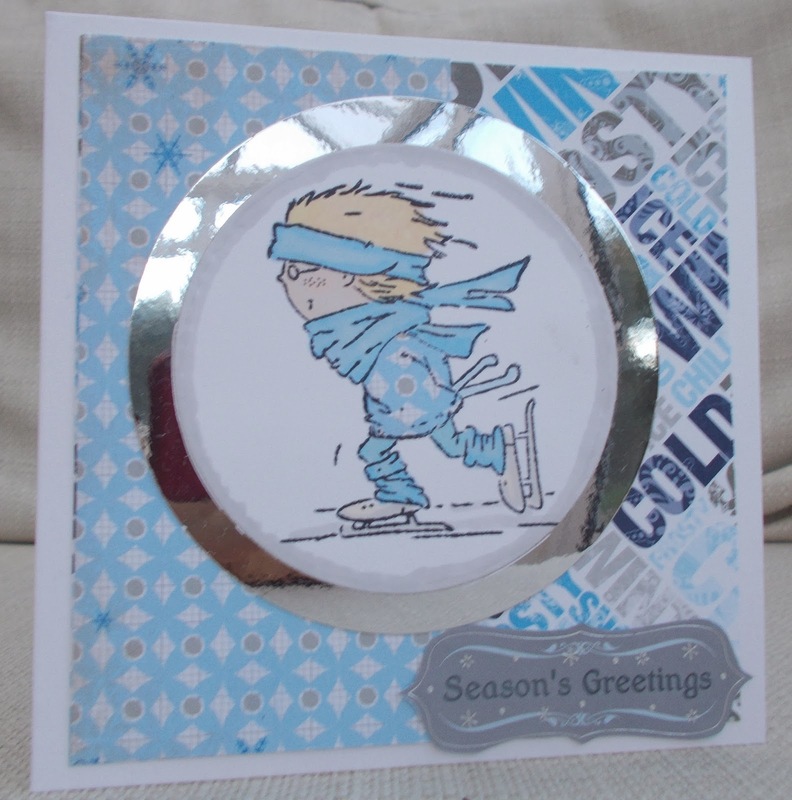 I encased my card in a dome of snowfall acetate ( as included in the Inkspirational prize draw ) and added 'noel' cut from white vinyl on the Silhouette. 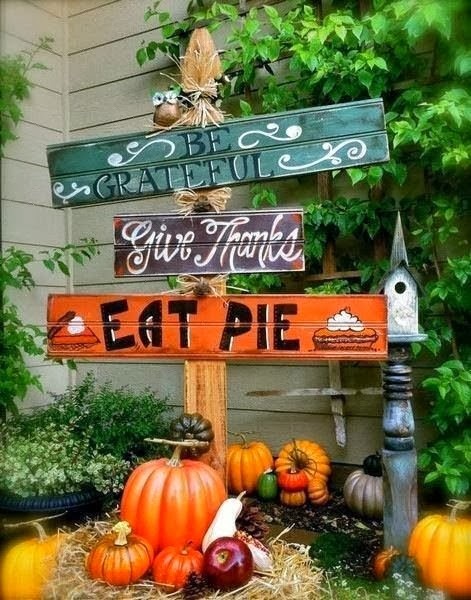 Come and join us at Inkspirational. 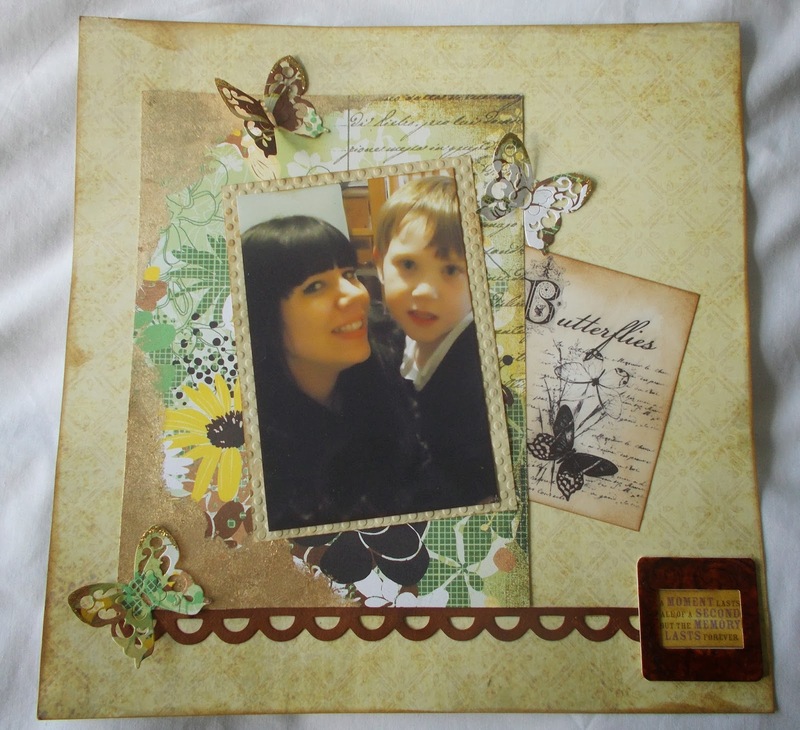 We have the challenge, a fabulous guest designer , and a prize draw. See you there. Last weekend I had a great time at the 'retreat ' , organised by June who runs my local crop group. There were lots of challenges which, as you know, I love. For the layout above , we were given a 'goody bag' and had to use 3 items on a layout. I used five - the 3 papers, the border ( which was shocking pink till I coloured it) and the slide frame ( which I coloured and stamped with Staz-on.) I gilded two corners of the patterned paper , die cut some butterflies and put gold glitter on their wings. 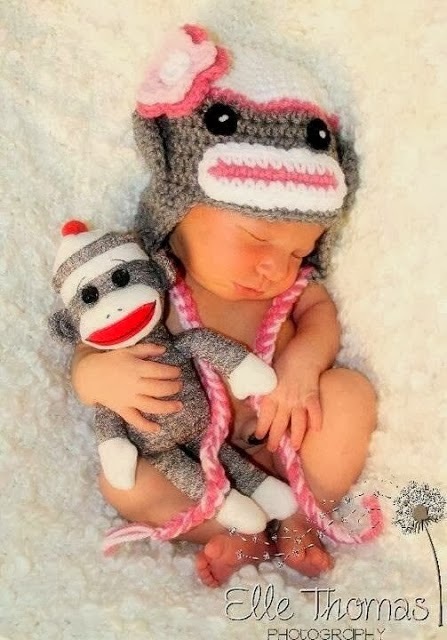 The photo is of my two children. They were born 23 years apart, so have a special relationship, and I'm very proud of them both. Scrappy Friends November Challenge Family theme. 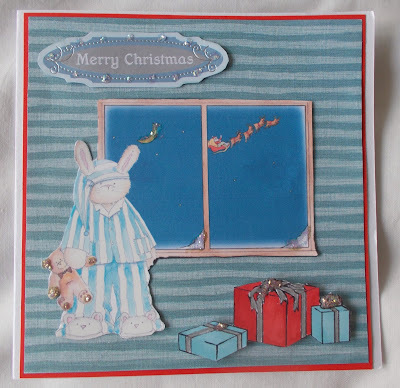 This bunny in pyjamas is a pre-coloured image from Polkadoodles Cherry Blossom Lane CD. The sky , window-frame and santa are all from My Craft Studio Setting the Scene- Christmas CD. The presents are from the same CD, but are digistamps that I coloured with Promarkers. I added a sentiment (magazine freebie) and glitter. Recently I won a Guest Design Team spot at The Lollipop Ladies challenge . 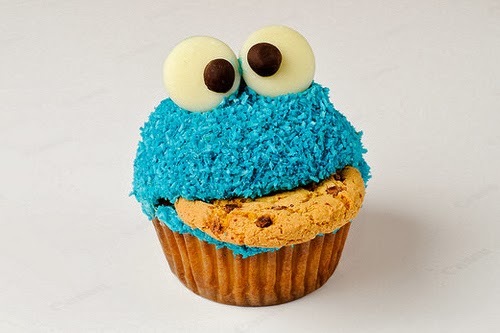 They have a sweet-inspired theme with an extra element and this time it's an 'off the page' project inspired by a Cookie Monster Cupcake. 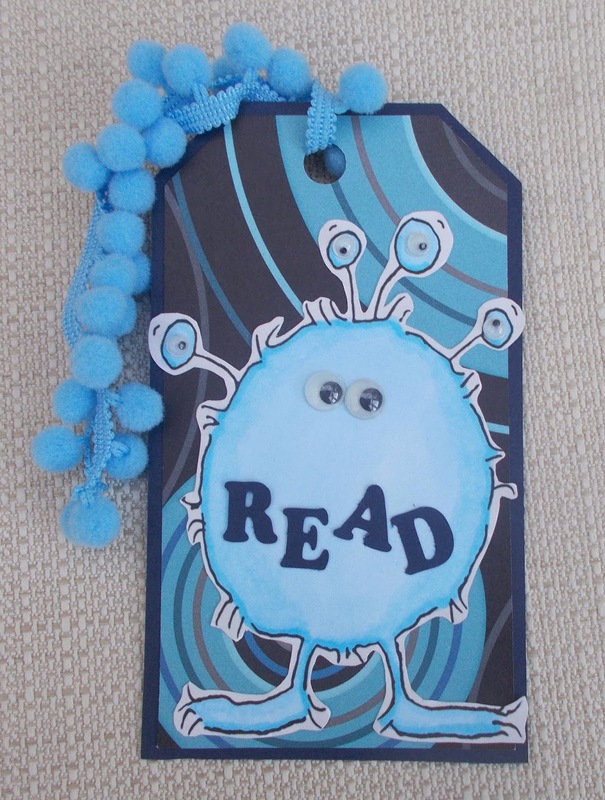 I made a bookmark for my little boy, using an A Day For Daisies digi, coloured with Promarkers. I cut a tag from navy cs and from some scrap patterned paper and added lettering, 6 googly eyes and some pompom trim. Why don't you join in the challenge at The Lollipop Ladies?